Building on early feedback and insights, the next stage is to now scale the tech side of the business. 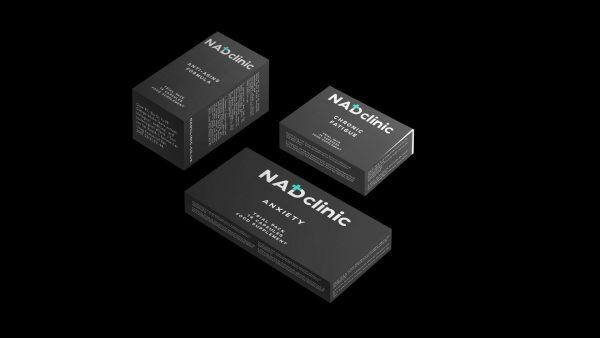 Pioneering NAD+ IV and Supplement wellness brand NADclinic.com has launched achieving a fantastic ROI for Forever client, NADclinic. The news comes as the company confirmed it has agreed terms on a 2nd larger, permanent clinical premises on Wimpole Street, Marylebone London and a 3rd 1,700 sq foot clinic on Manchester Road, Wilmslow which will showcase the global franchise model. Forever has created the brand identity and has ever since acted as the lead agency for all online and offline marketing and communication activity. As what happens in every start-up business, the direction has been pulled from place to place, however, the core strategy has held together the relationship and the proposition has developed in order for the client and agency achieve some fantastic results together. Building on early feedback and insights, the next stage is to now scale the tech side of the business and Forever have partnered with a Shanghai-based tech agency to support the global growth ambition of the company. 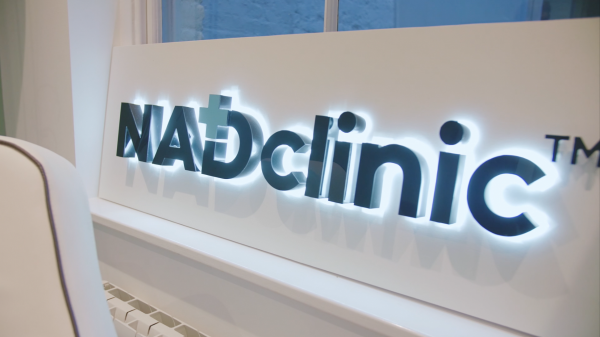 Iain De Havilland, CEO at NADclinic, said: “I have been massively impressed with Forever’s creative & strategic capabilities. The response from our customer base, along with some of the world’s top NAD+ experts has been fantastic to date. It seems we are already the first & most recommended choice amongst our medical peers for the ground breaking proprietary NAD+.IV Infusion protocols we offer”. 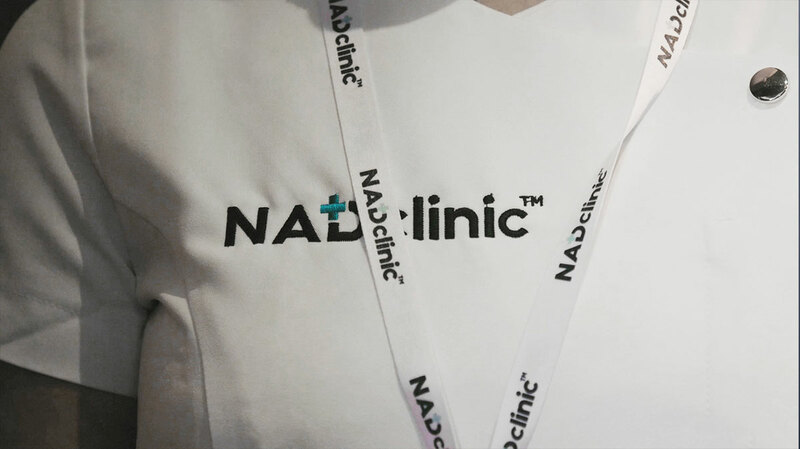 See forever’s NADclinic work here: or visit nadclinic.com for further information.